How did the Chihuahua get its name and Where did the Chihuahua come from? The breed of dog called the Chihuahua was named for the Mexican state of Chihuahua, where the pint-sized animal was first identified around 1850. 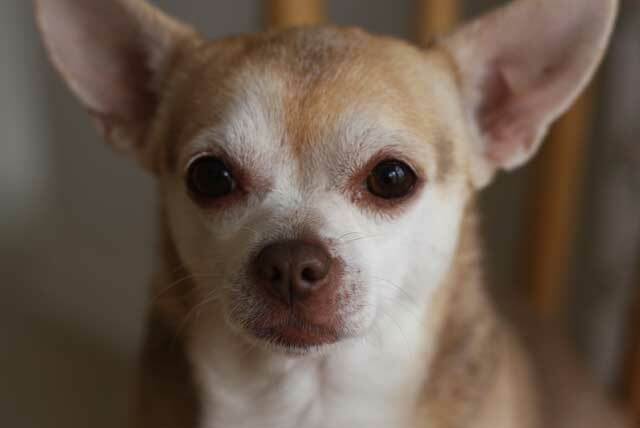 Some people think the Chihuahua descended from Native American breeds of dog, but it is more likely to have been imported from Asia by Spanish merchants. Where did the Chihuahua come from and why would anyone breed such a ridiculously small dog?